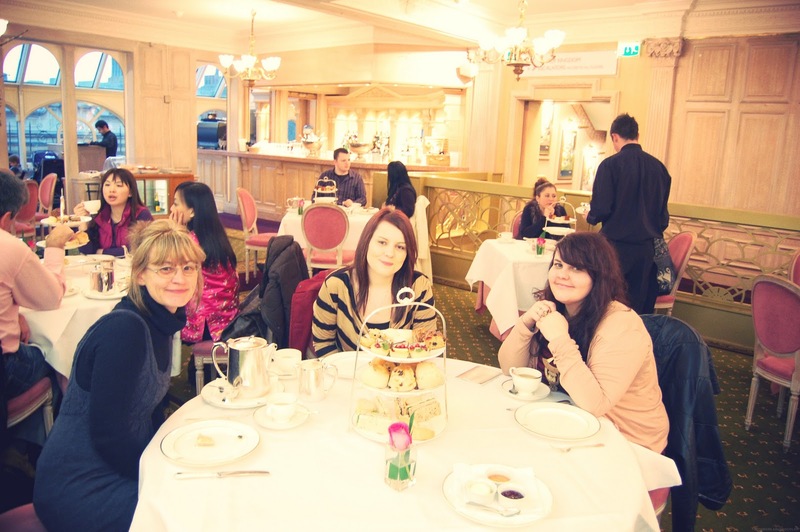 I have decided to do two post on our little girly trip to harrods for high tea. This is the first set of pictures. I took a crazy amount of photos i think over 300, i just thought everything was beautiful. 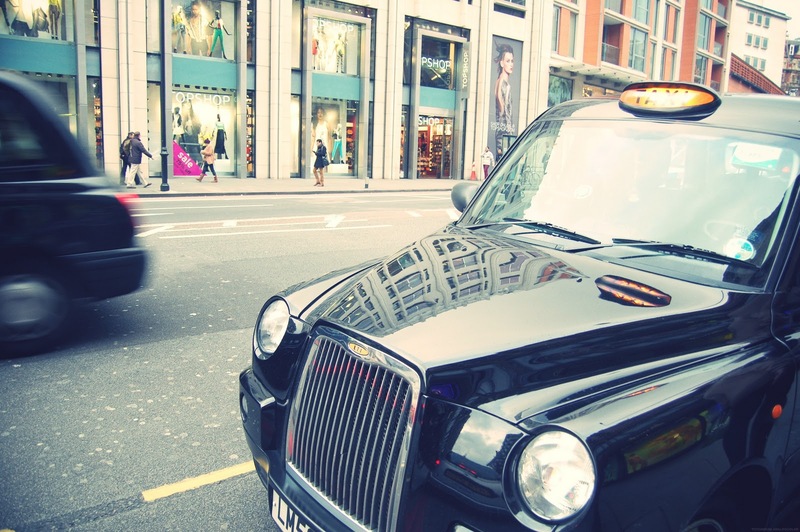 As a little treat my dad paid for us to get a black cab from green park station to harrods, even though i have lived in london all my life I have never been in a hackney black cab. I loved it was well wroth the £7. The georgian room in which we had our tea was so lovely, it really looked like something from the titanic, it even had a piano planning while we were eating. The meal itself was £29 per person, it was a treat for my sister’s 25th birthday and it was really lovely. 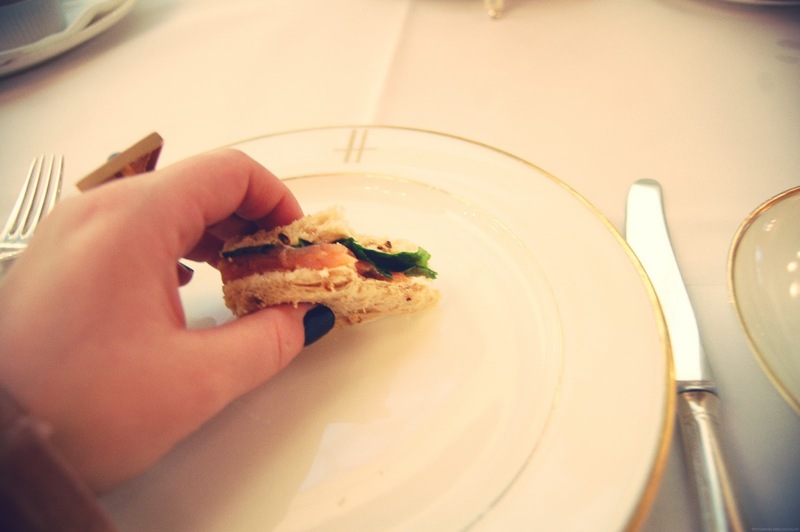 The sandwiches were just so dainty but really filling. It took us at least fifteen minutes to pick what tea we were going to have, its normally either PG Tips or red label but we managed to pick the georgian blend which was sooo nice i am such a big fan of tea. As a little treat I would really recommend going for a few nibbles, we actually managed to take a goody bag of bits we hadn’t eaten home. 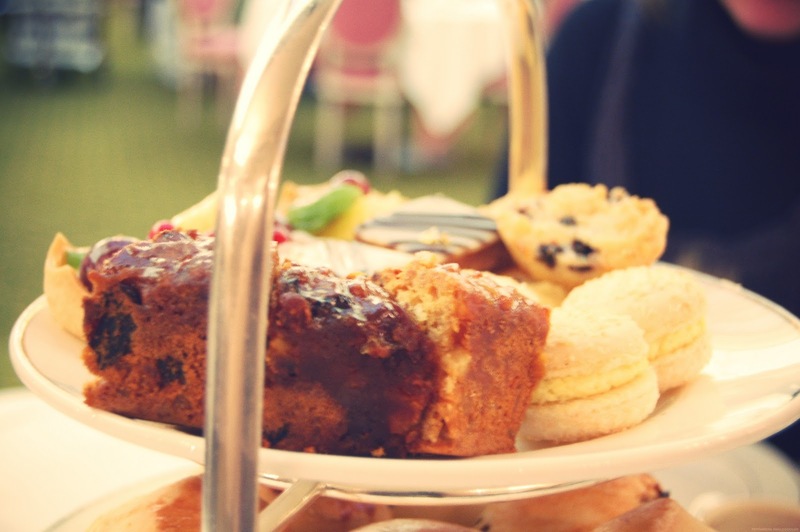 Looks like you had a fab time, that tea room looks lovely! It looked like you had a wonderful time. 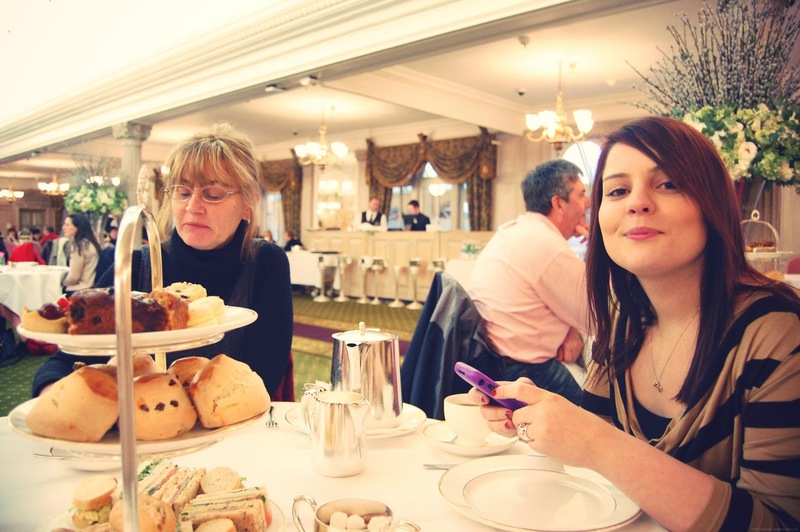 If you ever go to York or Harrogate you must visit Betty's Tearoom it is so posh. 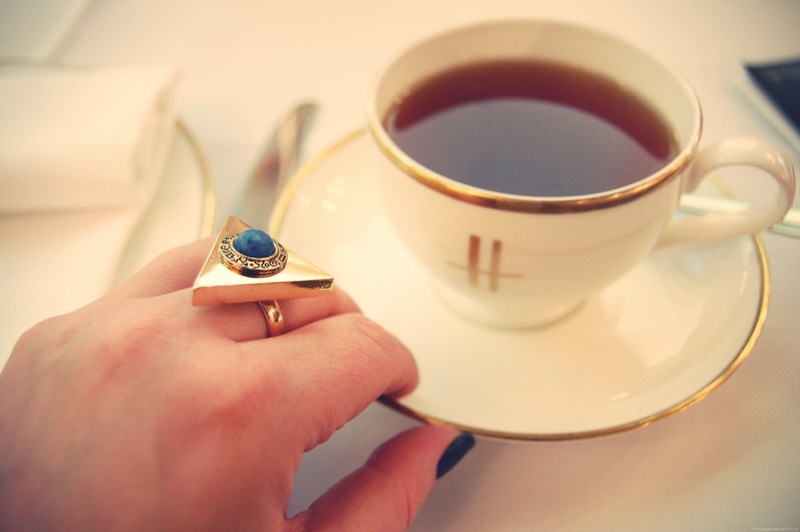 Where did you get your awesome ring? Ahhh looks amazing!! 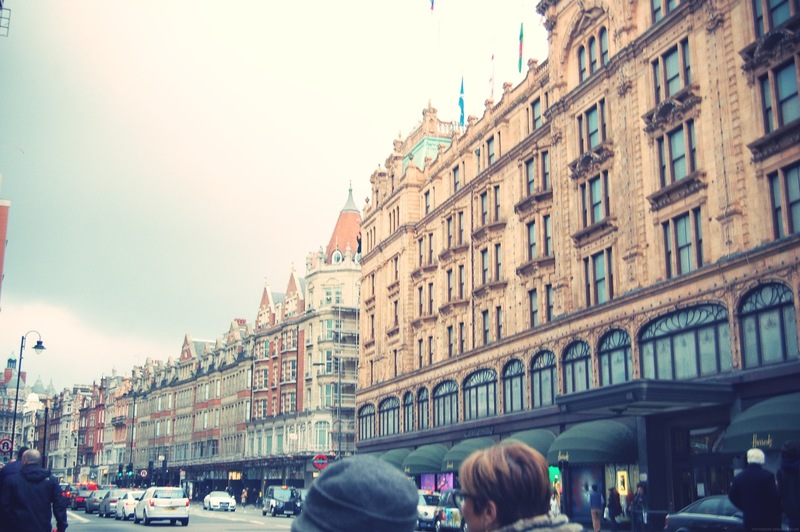 I love visiting Harrods, everything feels so special. Last time I was there was to show around some Canadian friends and they treated my brother and I to pizza and ice cream sundaes. I Couldn't believe I was about to eat a £20 ice cream but maaaan it was good!! It's so nice to be treated to something different once in a while eh!? The photos are beautiful. 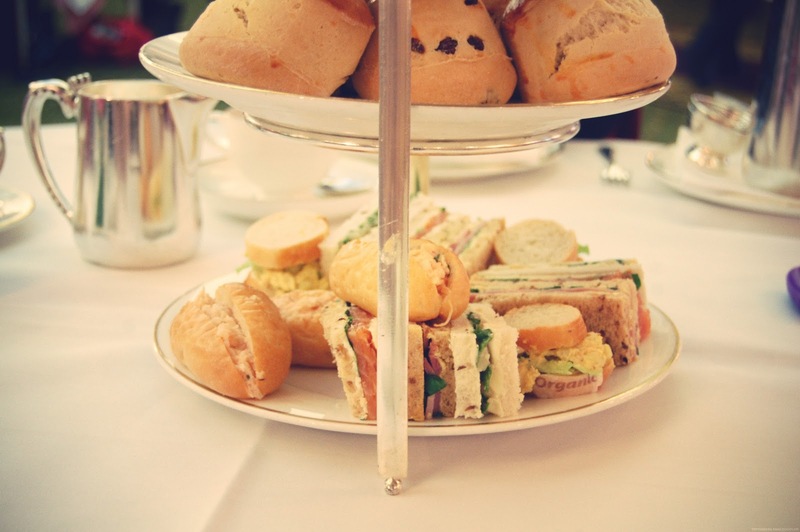 I adore afternoon tea and this one looks delish. If some of these photos are up on tumblr I'd love to reblog them. These photos are amazing! I am jealous of your trip! Hope you had a GREAT time! 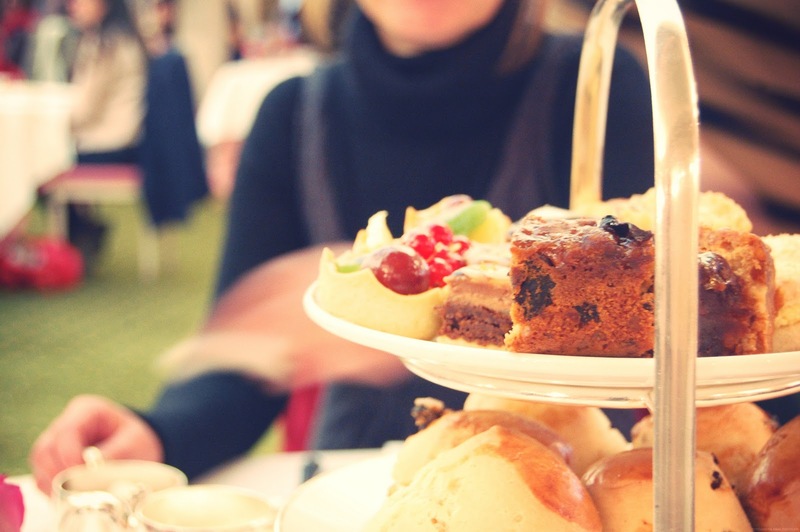 £29 for afternoon tea in London is not at all bad!